Honey is made by bees from the nectar they collect from flowers. Honey bees must gather nectar from 2 million flowers to make one pound of honey. It’s a natural sweetener and can be used just as it is to spread on bread or toast, or added to sweet and savoury dishes. 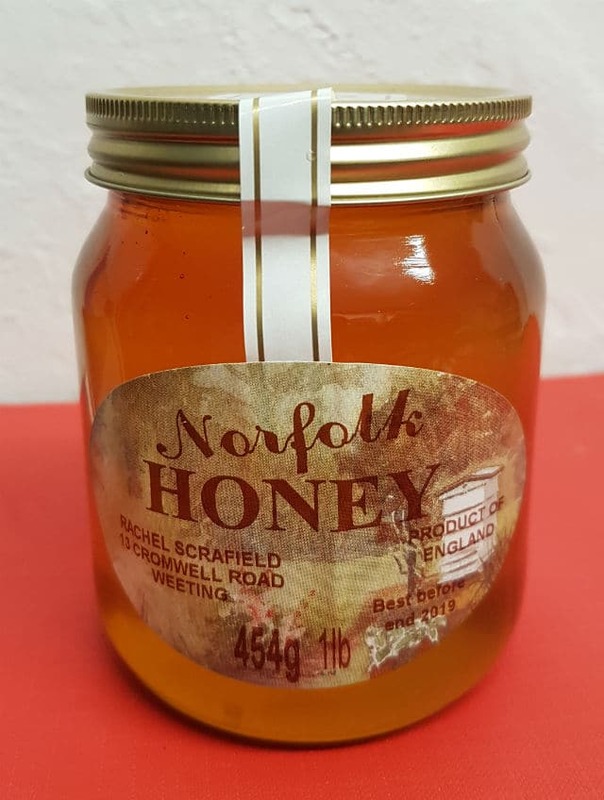 When using honey in cooking instead of sugar it is sweeter so you can use less, but if you are experimenting with honey in a recipe try replacing half the sugar as the flavour can be strong. 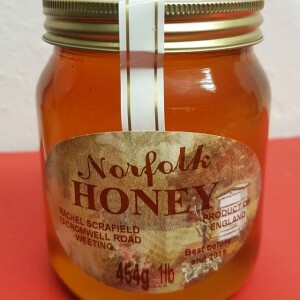 Honey has long been recognised as a natural remedy and has been used as a medicine for thousands of years. It has antiseptic properties and can be used as a remedy for ailments from sore throats to burns and cuts.